Boring work on the Karnaphuli Tunnel will begin on February 24 next, said Road Transport and Bridges Minister Obaidul Quader on Monday. The minister was talking to reporters after attending a function at the Setu Bhaban marking the signing of an agreement between the Bridges Division and Bangladesh Navy on the security of the multilane tunnel under the Karnaphuli River in Chattogram. As per the agreement, Bangladesh Navy will provide security at the tunnel site for four years involving Tk 65 crore. 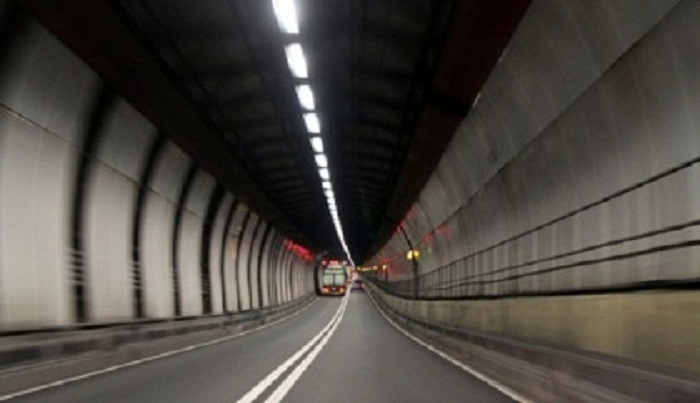 The tunnel will connect the Naval Academy point in Patenga with Anwara on the other side. It will cut the road distance between Chattogram and Cox’s Bazar, apart from facilitating the heavy traffic on Dhaka-Chattogram Highway entering the port city to go to other parts of Chattogram division.